Lately, I’ve found myself eating a lot of salads. Maybe it’s in anticipation of the fresh, springy vegetables and greens will soon be available at the farmer’s markets. Maybe it’s the fact that this mild spring weather has me craving lighter, fresher food than the heavier wintery fare I’ve been subsisting on for the last few months. Or maybe, just maybe, I’ve made the most delicious salad dressing ever and now I can’t stop making salad to put in on. Whatever the reason (okay, it was the last one), I’m eating salad. Like ridiculous amounts. Now salad is a pretty easy thing to throw together. If you’re like me, I generally opt for the garbage style salad and just throw together whatever sort of veggies, greens, beans, etc. I can find laying around the house. It doesn’t have to be fancy. But regardless of what you put into your salad, having a really good dressing on hand can turn it from a regular old salad into something quite delicious. And I have just the dressing for you - a lovely tahini, lemon, garlic and herb creation known as goddess dressing. Now, why it’s called goddess dressing, I can’t really say. But what I can say is that it’s fantastic. I first stumbled across goddess dressing while perusing the salad dressing section at Trader Joe’s, purchased a bottle on a whim, and was immediately hooked. But while it was good, I figured homemade would be even better. And I was right. Soy sauce and tahini create a nice umami flavor, brightened by some lemon, cider vinegar and fresh parsley. Add a nice hit of garlic, and you’ve got one killer dressing. Now that I’m making my own, I always have a jar in the fridge, ready to pour onto my latest salad concoction. And when I run out, well, whipping up a new batch is a snap. What can I say, the humble salad has never been so delicious. 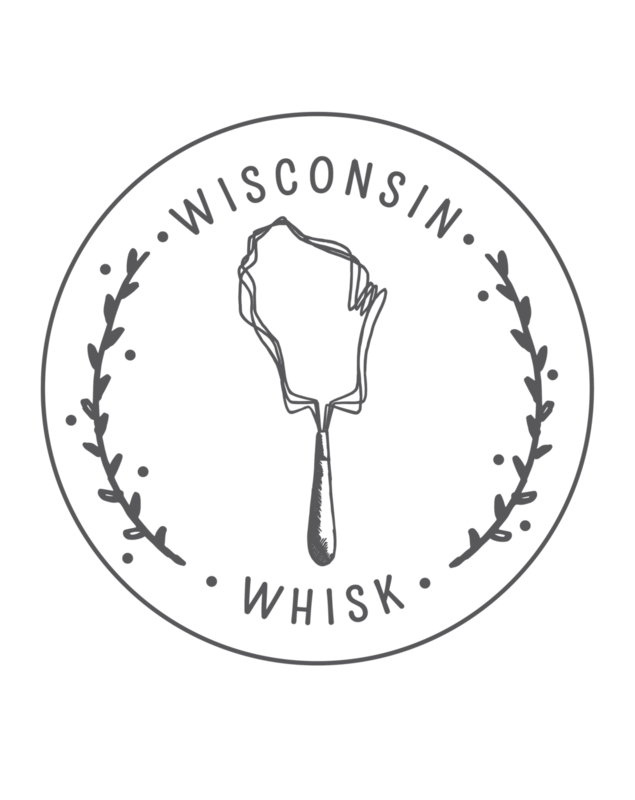 In other (exciting) news, in just a few days, Wisconsin from Scratch is heading out to do some serious traveling (and eating of course) in India! Our visas have been processed, malaria pills have been obtained, and the daunting task of packing has commenced! I’m not entirely sure what the internet situation will be like over there, so posts may be a bit sparse in the next couple of weeks. But stay tuned, we’re sure to have tons of exciting India-inspired dishes to share with you on our return! 1. Combine all ingredients in a blender or food processor, and process until smooth. Store dressing in the refrigerator. If dressing separates, shake to recombine.